Yes it's hard to believe that's the same little girl who used to yell "boost it daddy!" 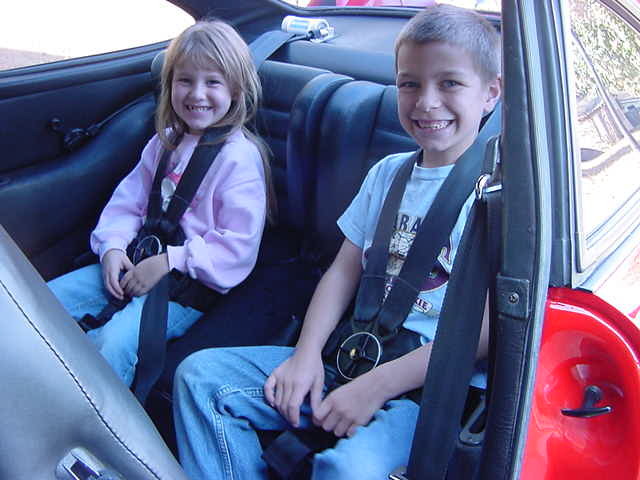 when I took the kids for a ride in the Red Rocket. Once they hit the teen years their brains melt. I'd like to purchase better equipment for filming and sound. I bought a Go-Pro years ago and just hated it as you couldn't see what you were filming. What is the best bang for the buck now that will do a decent job? What about an external microphone? I saw one clip where a mic was mounted on the bumper, really sounded authentic. Brian you might want to talk with jeffnj he did a vid with his 930 with your excaust and all i can say is WOW.